What exactly does it mean to “Reseal a Commonwealth Grant” in Singapore? 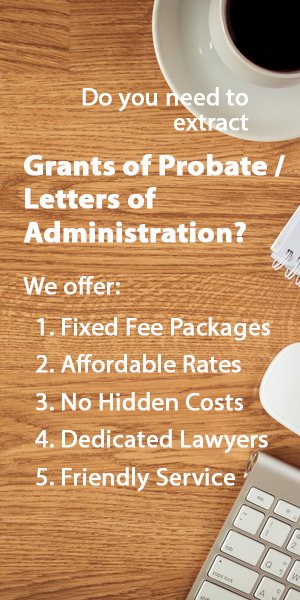 When a Grant of Representation (Grant of Probate or Letters of Administration, depending on whether the deceased died having created a will) has been obtained from a Commonwealth country, or any other approved country (i.e. 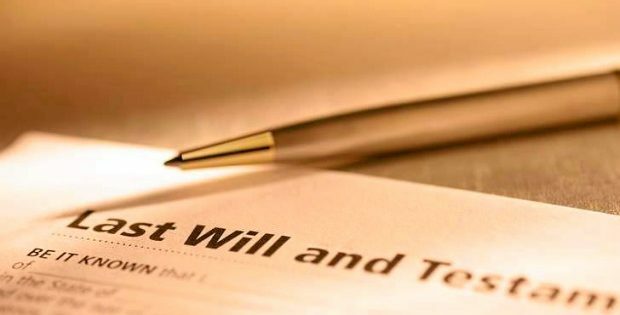 the deceased passes away domiciled in any of the Commonwealth countries or approved countries), the High Court of Singapore may issue a Memorandum of Resealing if the deceased has assets in Singapore. It should be noted that for the Grant of Representation to be resealed in Singapore, any documents in a foreign language will have to be translated to English. This “resealing” of select Grants of Representation outside of Singapore is helpful for the personal representatives who have to administer the estates, as they do not need to apply for a new Grant of Representation just to take control of the assets in Singapore. By this process of resealing, the foreign Grant of Representation will have the same effect as if granted by the Singapore Courts. Weiming passes away domiciled in Malaysia. He was a wealthy businessman with assets in Malaysia as well as Singapore. Being both savvy and responsible, he creates a will to distribute his estate, and appoints a trusted friend, Jeremy, to be his executor. Jeremy extracts the Grant of Probate from the Malaysian Courts. However, in order to administer Weiming’s assets in Singapore, Jeremy has to reseal the Malaysian Grant of Probate in Singapore to administer the Singapore assets. This is possible because Malaysia is a Commonwealth country. What are the Commonwealth Countries?